The City Council will host a special Study Session from 5:30 – 6:30 p.m. on September 18. This Study Session will update the Council on the progress of the Clean Water Program, including an overview of the current comprehensive multi-faceted approach to reducing sanitary sewer overflows and inflow & infiltration (I/I); highlights of potential additional approaches to address I/I from private sewer laterals; and a status report on planning for the wastewater treatment plant upgrade and expansion project. The progress aligns with the Program goals of replacing aging infrastructure, meeting regulatory requirements, and aligning with the City’s sustainability goals. Did You Know You Can Tour the San Mateo Wastewater Treatment Plant? 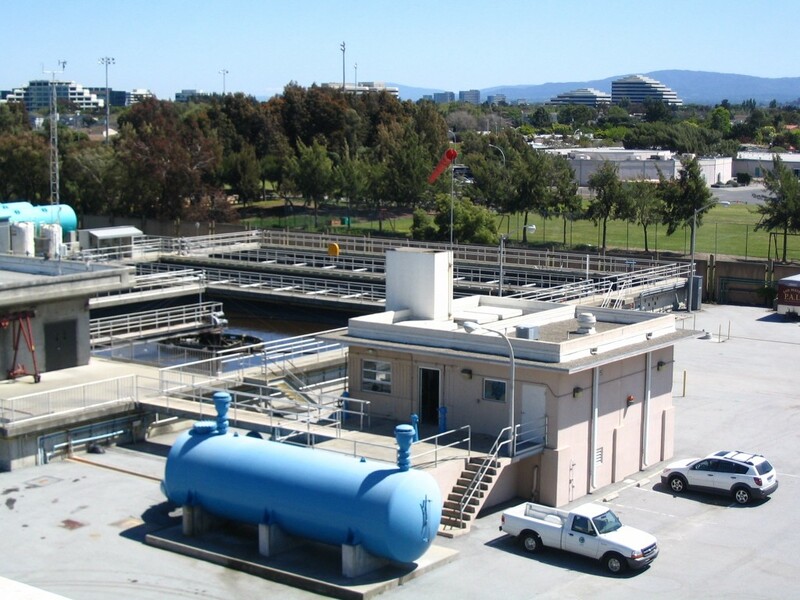 Get an up-close and personal look at what currently happens to your wastewater beyond the drain during a tour of the City of San Mateo’s Wastewater Treatment Plant! During the tour, you’ll hear about and see each step that occurs in the wastewater treatment process before treated effluent is discharged to the San Francisco Bay, from primary sedimentation and dewatering, to biosolids reuse, to disinfection and dechlorination. Public tours are held on the third Monday of every month, at 1:00 p.m. Head to the WWTP facility at 2050 Detroit Drive, use the call box to gain entry, then follow signs to the Administration Building, where the tour begins. The tour takes approximately one hour, and participants should be prepared to walk and climb stairs. To keep tour participants safe, the City of San Mateo WWTP staff suggest wearing sturdy, rubber-soled, closed toe shoes, and avoid drinking, eating, and smoking during the tour. Tours are limited to 25 participants, so be sure to get there early to avoid missing out! If you have questions about the tour, please email wwtpmailbox@cityofsanmateo.org. The Clean Water Program is a 10-year comprehensive plan to upgrade the aging wastewater collection and treatment system with advanced infrastructure that will provide reliable services and protect public health and the environment for years to come. Copyright © 2017 City of San Mateo - Clean Water Program, All rights reserved.